Ozone Aging Test Chamber, also named Static Ozone Aging Test Chamber or Ozone Test Chamber, it is used to simulate the ozone in the atmosphere conditions, check the effect of ozone on rubber, rapid identification and evaluation of rubber ozone aging resistance and antiozonant shielding efficiency of the method, and then take effective measures, the anti aging in order to improve the service life of rubber products. 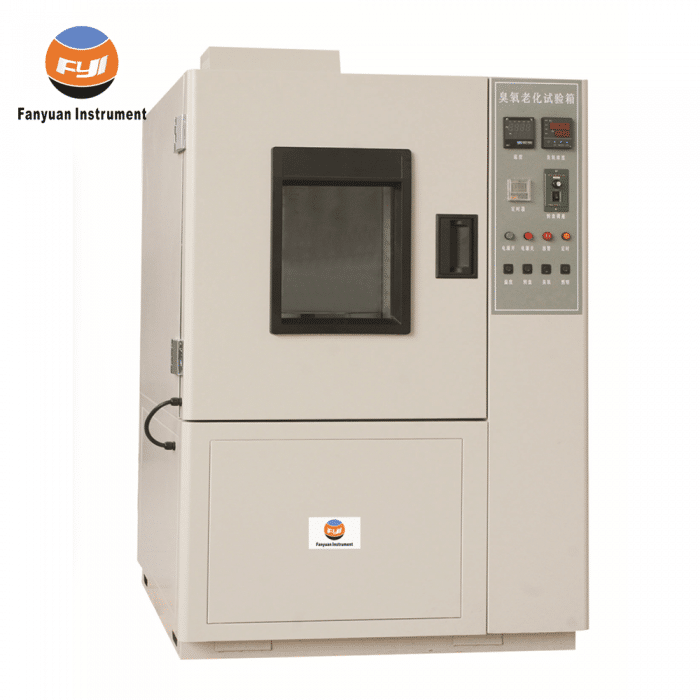 The Ozone Aging Test Chamber manufactured by FYI based on a diverse range of testing requirements or standards. Engineers available to service machinery overseas. Of course, we also have agents and distributors to assist you timely in over 20 countries around the world. Ozone Aging Test Chamber which also named Static Ozone Aging Test Chamber or Ozone Test Chamber, This instrument is simulation and strengthen the ozone in the atmosphere conditions, studied the effect of ozone on rubber, rapid identification and evaluation of rubber ozone aging resistance and antiozonant shielding efficiency of the method, and then take effective measures, the anti aging in order to improve the service life of rubber products. 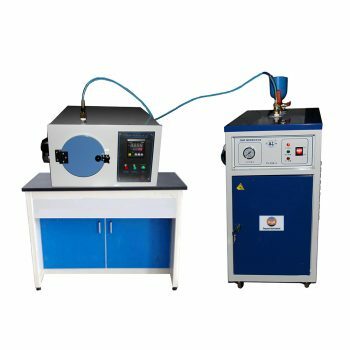 Ozone Aging Test Chamber is used to estimate the effect of exposure, under surface tensile strain conditions, either dynamic or static, in an atmosphere containing specified levels of ozone concentration, also can determine the resistance of the color of textile in ozone atmosphere, different temperature and relative humidity. According to the test method and standard, it can be divided into “static” and “dynamic”. Static refers to the sample being stretched and released into the test box for testing. 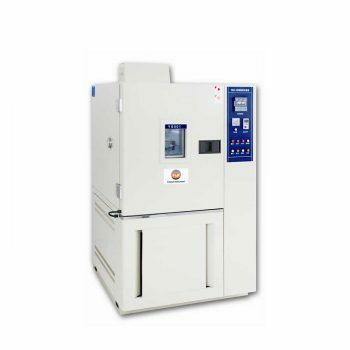 DW5610 is belongs to Static Ozone Aging Test Chamber. The reasonable position of the box door is provided with a transparent window to observe the changes of indoor samples. Ozone Aging Test Chamber complies with AATCC D1149-07, AATCC 109, ISO 105-G03etc international and retailer standards. 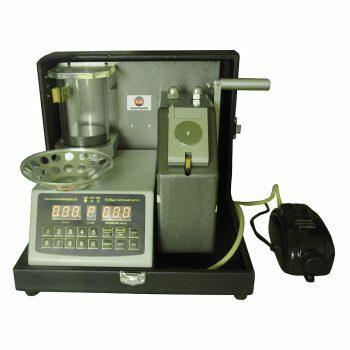 If you need more information about Ozone Aging Test Chamber Machine. Please contact with us.